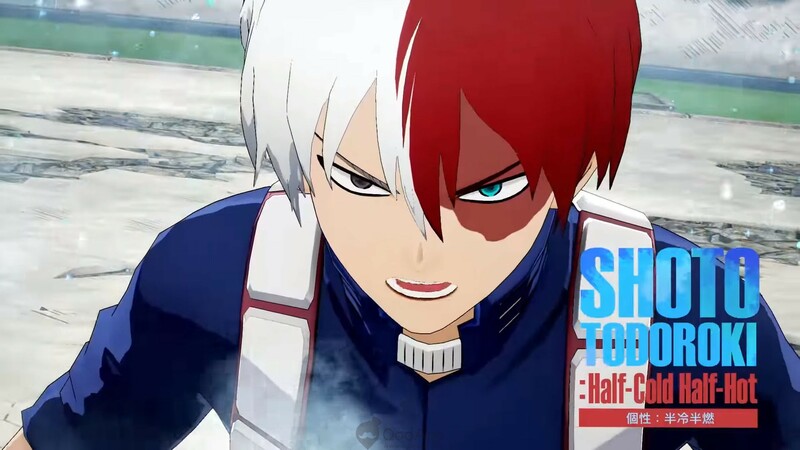 My Hero Academia One's Justice First PV Released! 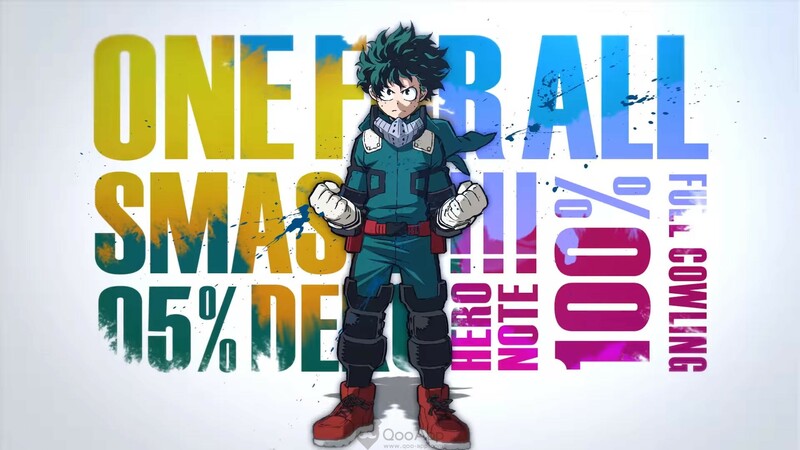 Bandai Namco has released the first PV for the upcoming My Hero Academia One’s Justice for PS4 and Nintendo Switch. 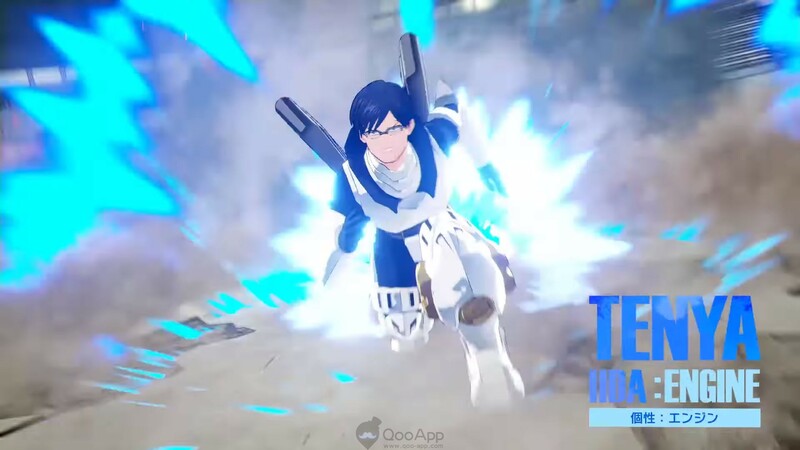 The new PV reveals new gameplay footage featuring more characters including Shoto Todoroki, Tenya Iida, Tsuyu Asui, Denki Kaminari, Momo Yaoyoruzu, Stain, Tomura Shagaraki, and All Might! 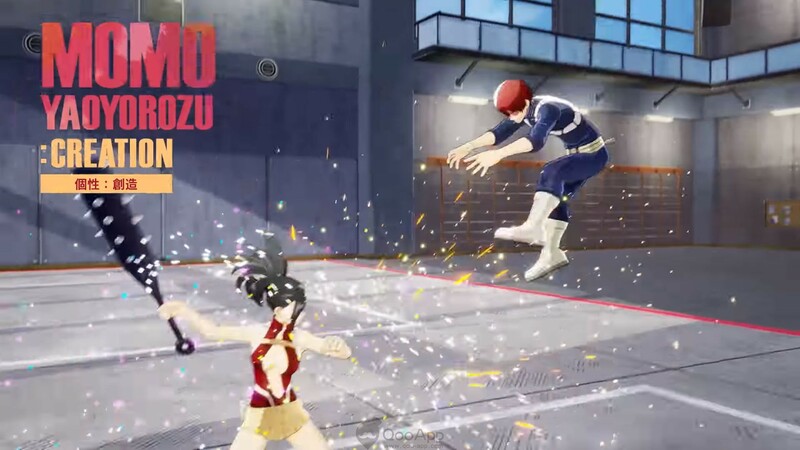 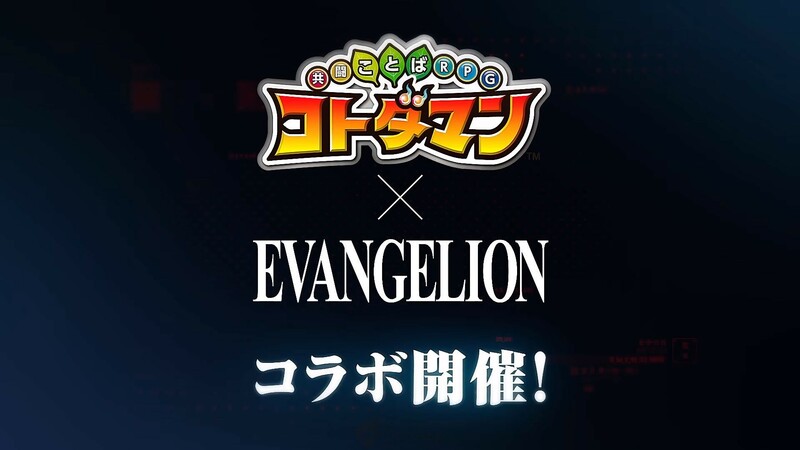 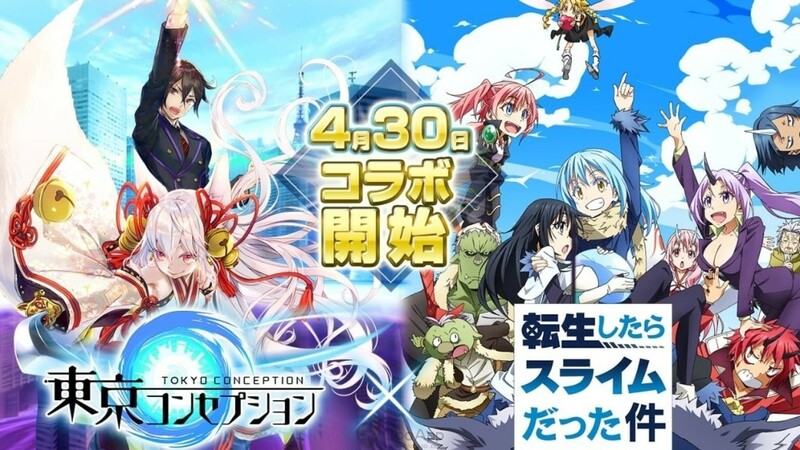 Additionally, the PV covers the game’s Side Kick system where players can summon different characters to the stage to use their Quirk. 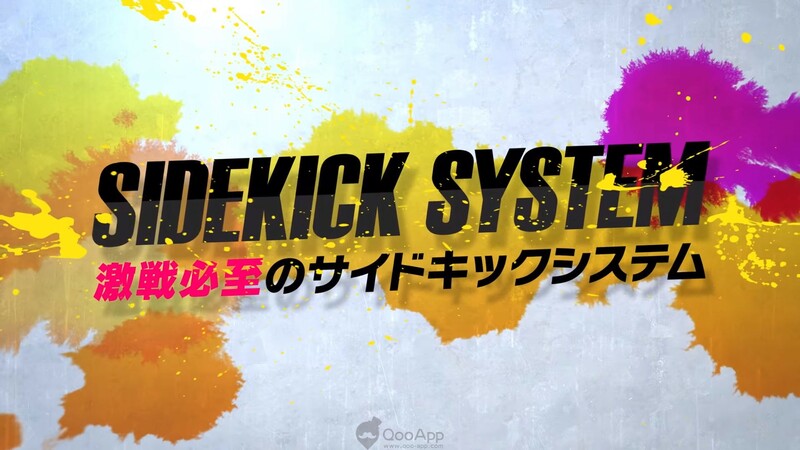 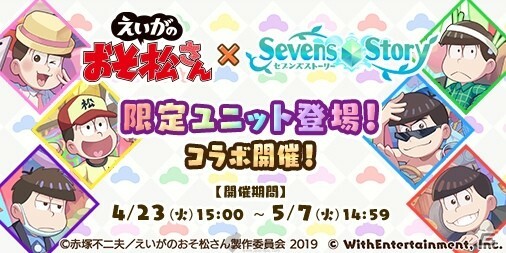 Using the Side Kick System, players will be able to combine different character’s quirks to unleash long devastating combos against their opponent.